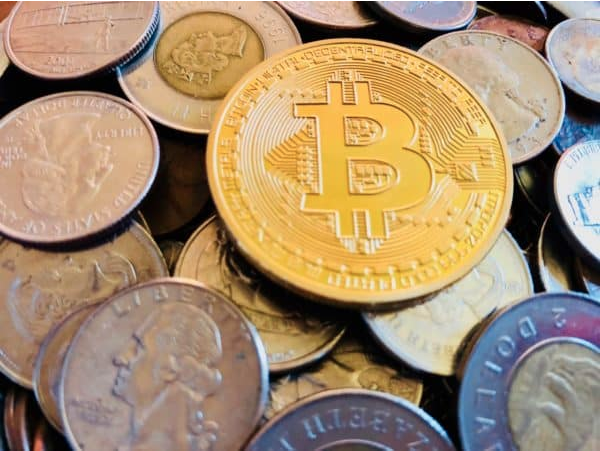 The Basel Committee on Banking Supervision (BCBS) issued a statement on “crypto-assets,” highlighting that new financial products related to crypto have the potential to increase the risks to banks who engage in digital or crypto assets. The BCBS, an informal standard setting body, was established by central bank governors to cooperate on regulatory and supervisory matters. The story is here. 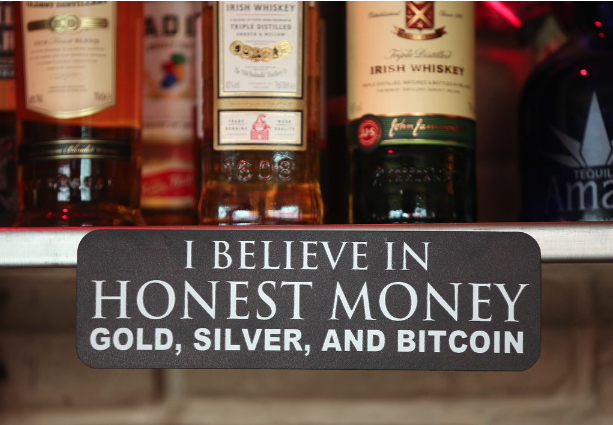 Two pivotal reports on European cryptoasset regulation were released today by the European Securities Markets Authority (ESMA) and the European Banking Authority (EBA), setting the stage for a process that could result in a “bespoke” regime for cryptoassets. The full story is here. 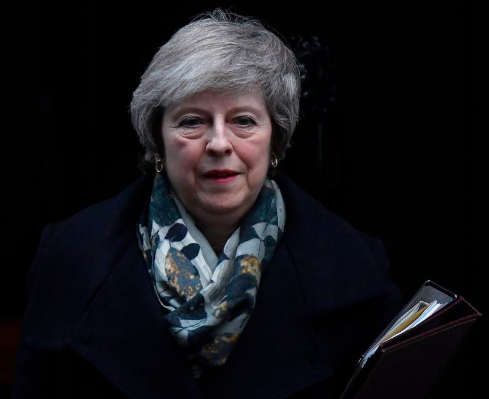 Prime Minister Theresa May reportedly opposes a second Brexit referendum on Monday, arguing that such a vote would “break faith” with British people and do “irreparable damage” to politics. The story is here. 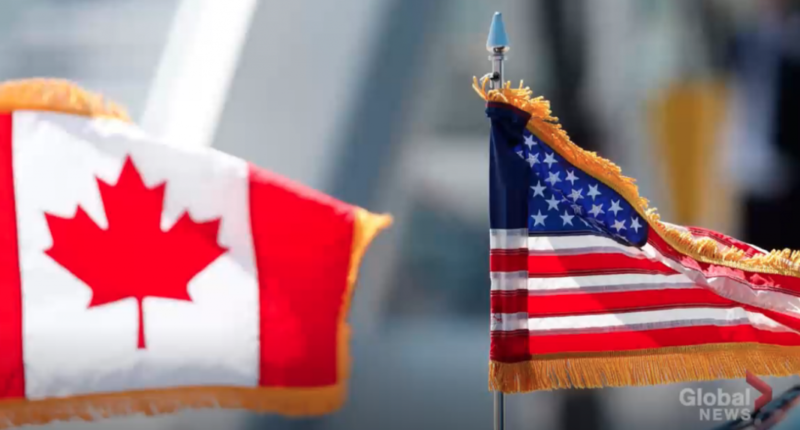 While the United States Mexico Canada Agreement (USMCA) is similar to its NAFTA predecessor in many ways, some experts are cheering the removal of a section little-known to the Canadian public — Chapter 11, Section B., or the Investors-State Dispute Settlement (ISDS) mechanism. The story is here. Fintech Week speakers roster is now up! The speakers roster for Fintech Week is available now! 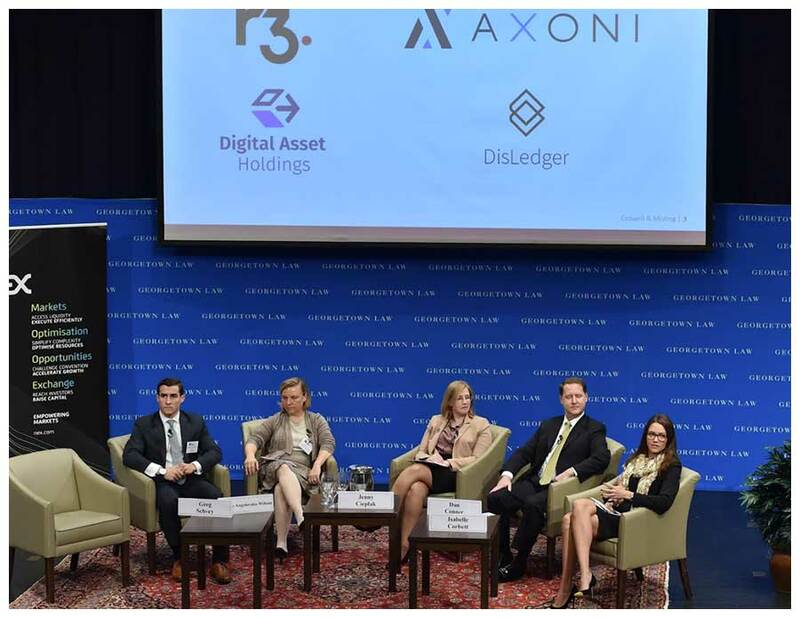 From Amazon to Zcash, and from the Comptroller of the Currency to the Co-Director of Colombia's central bank, experts will come to Washington November 5-8 to discuss the future of fintech regulatory policy. 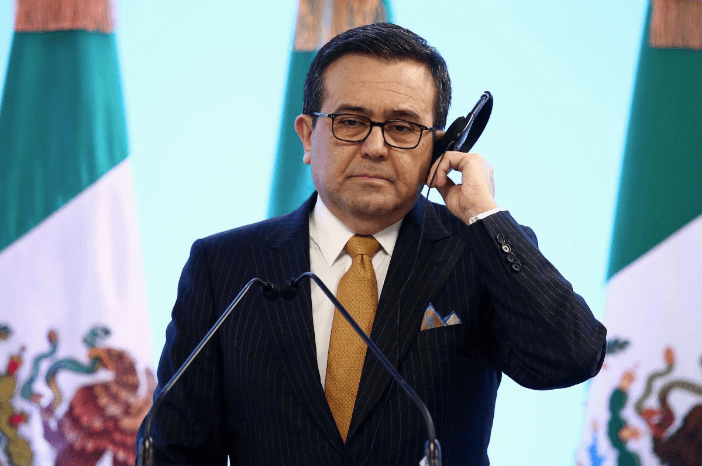 Mexican Economy Secretary Ildefonso Guajardo declared that the negotiating teams for the North American Free Trade Agreement (NAFTA) are ready to kick off talks again after they stalled last month. The full story is here. 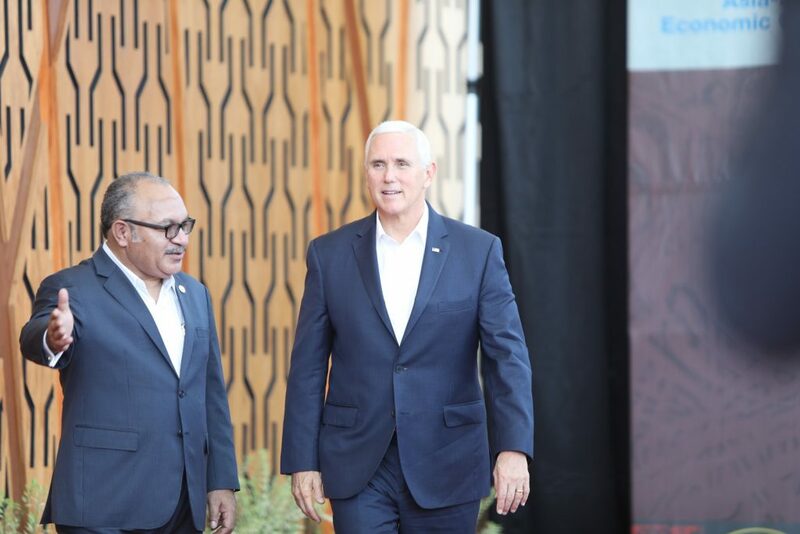 Chief negotiators from the 11 signatories to the Trans-Pacific Partnership agreed this week to start accession talks with potential newcomers in 2019, when the free trade pact takes effect. Thailand, Indonesia, Columbia, South Korea and Taiwan are reportedly seen as willing to join the revised accord, which was signed in March and is now formally known as the Comprehensive and Progressive Agreement for Trans-Pacific Partnership. The story is here. 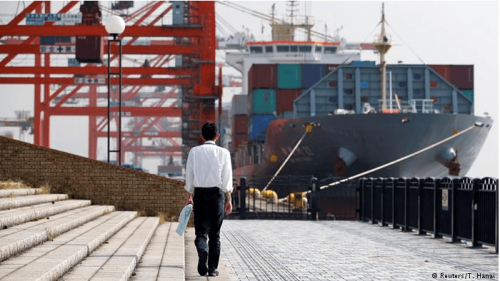 European member states have given the go-ahead for a free trade deal with Japan, the world's third-largest economy, news outlets report. 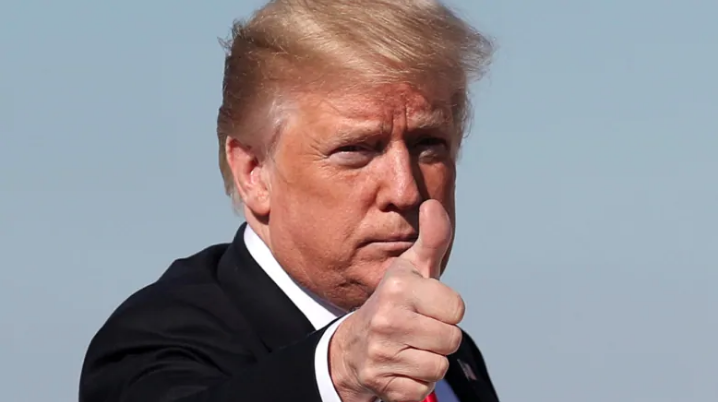 Among other things, the new accord will create the world’s largest open economic area, removing EU tariffs of 10 percent tariffs on Japanese cars and the 3 percent rate typically applied to car parts. 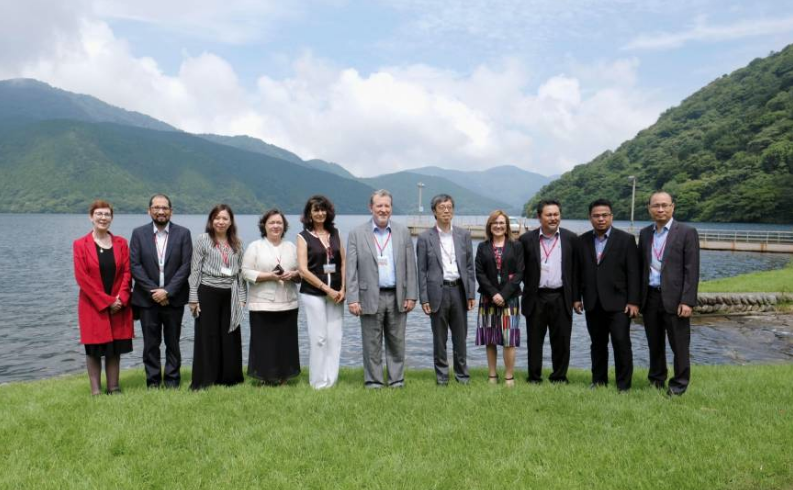 Meanwhile, Japan has reportedly committed to remove duties of some 30 percent on EU cheese and 15 percent on wines as well as allowing it to increase its beef and pork exports and gain access to large public tenders in Japan.